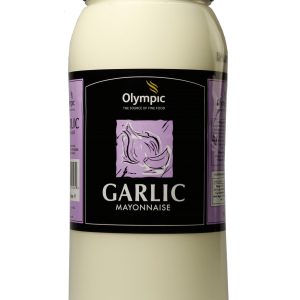 Olympic Garlic Mayonnaise is a classic mayonnaise recipe infused with garlic to enhance the fl­avour of savoury foods. 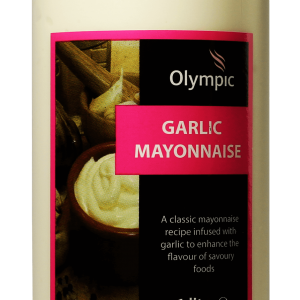 Olympic Coronation Mayonnaise the premium mayonnaise flavoured with a combination of ten herbs and spices, for making coronation chicken salads and sandwich fillings. 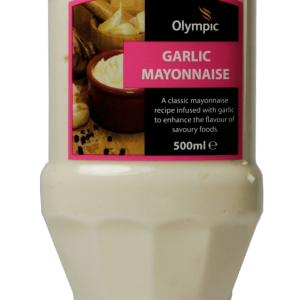 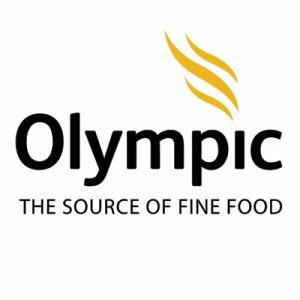 Olympic Tikka Mayonnaise is a premium mayonnaise with a high oil content and an authentic spicy tikka taste.